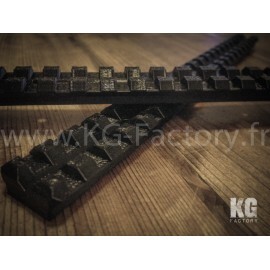 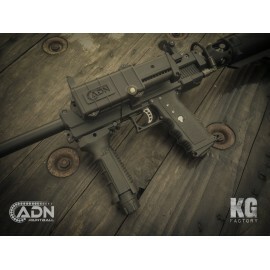 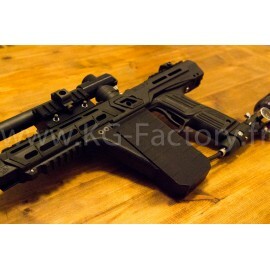 ADN Paintball and KG-Factory is proud to offer one of the most unique paintball loading systems ever designed. 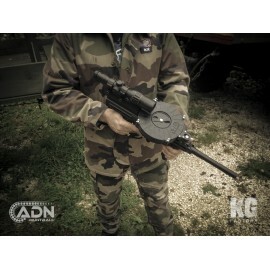 A detachable spiral drum magazine that loads from the top similar to the WW1 era Lewis Machine Gun. 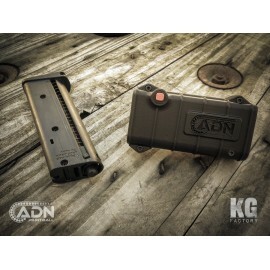 Store your TIPX Magazines in this slot for quick access. 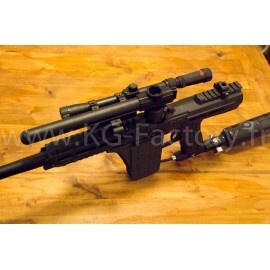 The system is mounted on a Picatinny rail. 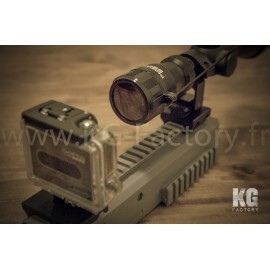 Provided with two mounting screws.